Join us for another great WQG show. Rather than having one or two featured quilters as done previously, we'll have several. We will be spotlighting many of our own talented quilters, each specializing in a different technique or genre of quilting. Along with more than 200 quilts to view, we will have: our Blooming Boutique, a sewing machine you canwin, displays by our featured charities, and more. 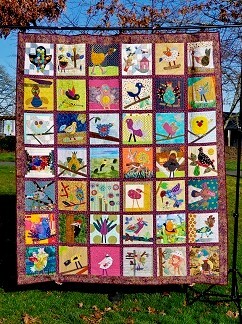 See our 2019 raffle quilt "Birds", and get tickets before the mid-November drawing. 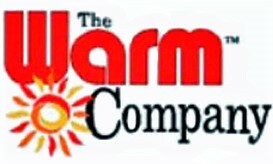 Hours are Saturday and Sunday, 10am to 4pm. Show Tickets are $6, or $5 with a $1 off coupon (check here soon). Use the free adjacent Tuality Health Education Center covered parking, or travel on the Max to the Tuality Hospital District stop, just a few steps away. Come on down the road to Hillsboro!